Ever wonder how JVZoo got started? Or how to break into the world of profitable joint venturing? 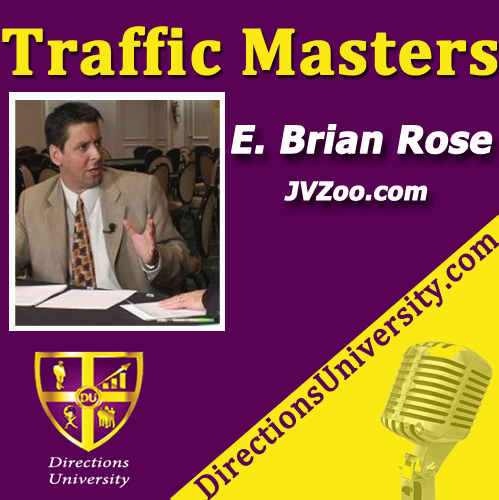 Find out about that and much more from E. Brian Rose today on Traffic Masters! E. Brian Rose is an expert in the art of self promotion. He is the founder of JVZoo, one of the world’s largest affiliate networks, and teaches thousands of students how to grow an online following. Rose has authored two books, Millionaire Within and Expert Fame, both being released this year by Morgan-James Publishing.